St Aubyn Estates owns and manages two hotels in Marazion, and six holiday cottages located in Porthgwarra (near to Sennen and Land's End). The Godolphin Arms is a 10 room hotel with large restaurant located at the gateway to St Michael's Mount. 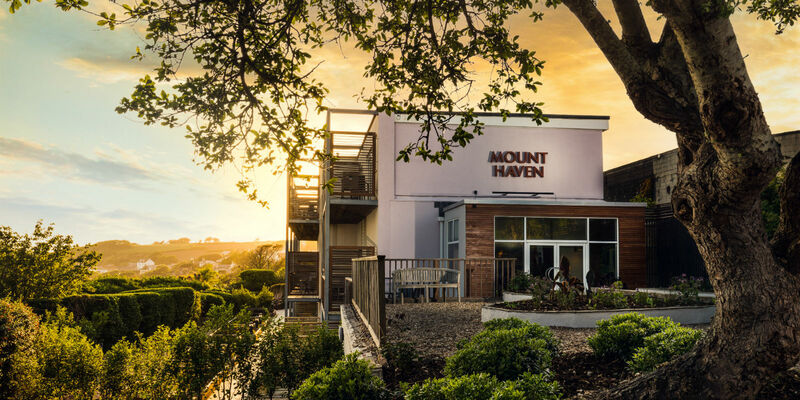 The Mount Haven Hotel and Restaurant is a 19 room hotel with restaurant and Terrace Bar, located at the top of Marazion with views across Mount's Bay. St Aubyn Estates Cottages offer six holiday cottages in and near Porthgwarra Cove. 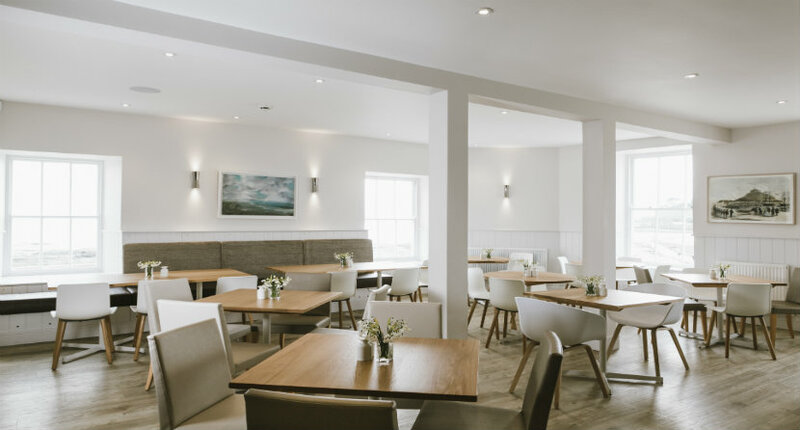 A stylish beachside inn with light and airy, contemporary interiors and breathtaking sea views over Mounts Bay. With ten beautiful en-suite bedrooms and all-day dining spaces to suit every mood, the Godolphin Arms is a place to eat, drink and stay, and explore the magic and unspoilt beauty of the South West Coast. Eating and drinking at the Godolphin Arms is a relaxed and informal affair and an all-day dining menu is served throughout the day. Whether it be a for a hearty breakfast, cappuccino and cake, relaxing lunch or intimate dinner - the friendly team look forward to welcoming you. Visit www.godolphinarms.co.uk or call 01736 888510. The Mount Haven is on the outskirts of Marazion. The hotel has 19 beautiful bedrooms, a treatment room, a peaceful garden, an excellent restaurant and a contemporary Terrace Bar with mesmerising views out to sea, with St Michael’s Mount as the focal point. A stay here offers the chance to step away from your busy life and truly relax, unwind and rejuvenate. The restaurant is open to non-residents for lunch and dinner. The far West of Cornwall is an ancient landscape, compelling in its beauty and remoteness. Porthgwarra, at the heart of St Aubyn Estates Cottages, was recently used as a location for the filming of the BBC's Poldark remake and is located within an Area of Outstanding Natural Beauty. The six holiday cottages can sleep between two and eight people and are situated on or near Porthgwarra Beach or Nanjizal Cove with entrancing sea views - their hallmarks being stunning coastal locations and relaxing, comfortable interiors. Whether a refreshing short break in autumn or a relaxing week’s holiday in spring, we hope you feel inspired to contact the team to find out more and book a holiday. Visit the website www.staubynestatescottages.co.uk or call 01736 888515. Whether you choose to eat, drink or stay in one of our en-suite bedrooms, we'd be delighted to welcome you.